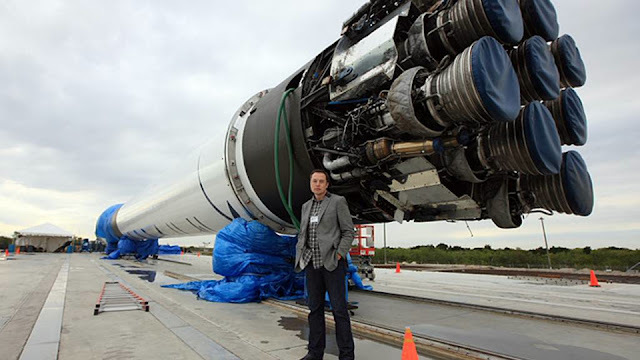 The end is near for 2012, so, let's look at the (presumably arguably) biggest scientific breakthroughs and other science-related achievements of 2012. Credit to io9 for all the fact-diggings with NASA and other sources. All images can be traced back to io9.com. I have appended the active link to the full write-up at the end of this article should you be interested to read further. 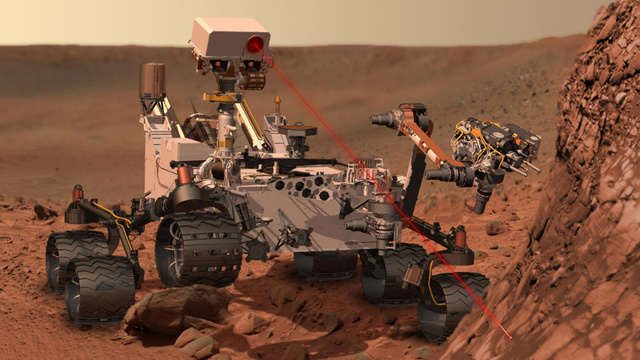 NASA's one-ton, 6-wheel-drive, nuclear-powered science laboratory — known as Curiosity — touched down on the surface of Mars in early August 2012, following an eight-month voyage across millions of miles of space. It is far and away the biggest and most scientifically capable rover ever sent to another planet. The landing sequence, alone, which required lowering the rover to the surface of the planet from a hovering, rocket-powered sky crane, was the most technically impressive ever attempted, and played out beautifully. 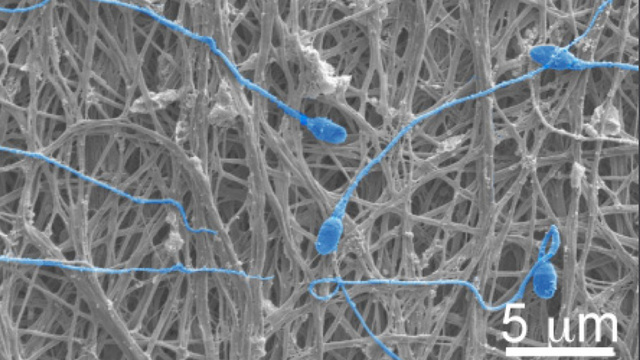 Synthetic biologists demonstrated that artificial nucleic acids known as "XNAs" can replicate and evolve just like DNA and RNA, and are even more resistant to degradation than the real thing. 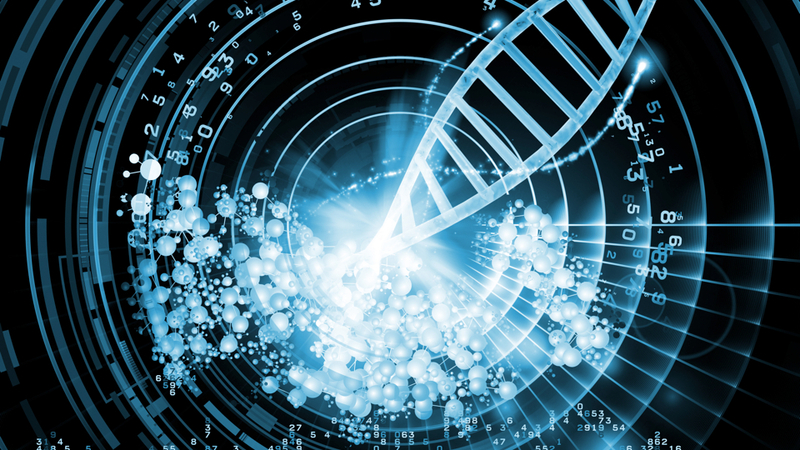 The implications of evolvable, artificial genetic information are vast, to put it lightly, and stand to affect everything from genetic research to the search for alien life, to the creation of an entirely synthetic, alternative life form. Few will doubt that the world's first AI will be born in a Google server farm. This dream came closer to reality this year when Google's secretive X Lab produced evidence that it had developed a neural network that could actually recognize what it was seeing in pictures. It did this by examining millions of images on YouTube for a few days, then offering the researchers some composite images of what it had learned to recognize. Two of those images were unmistakably human and cat faces. This is the first time computers have taught themselves to recognize the content of images, and is a major leap forward in the quest to find ourselves some artificially intelligent friends. There have been face transplants before, but this was the first full-face transplant — and it worked marvellously well. 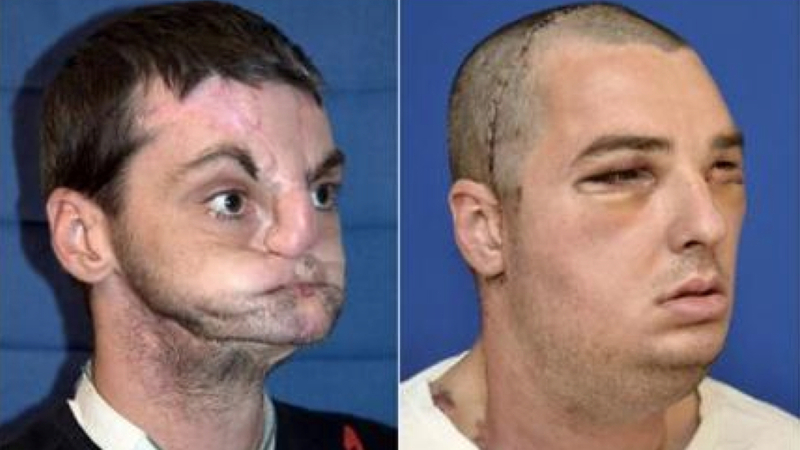 The recipient had lost most of his face in a gun accident, and now has a full face that he was able to move within days of his surgery. This will lead to many more people gaining a new lease on life with a face that functions almost as well as the one they were born with, and possibly, better. For the first time in history, researchers at Kyoto University created a mouse by using eggs derived from stem cells alone. 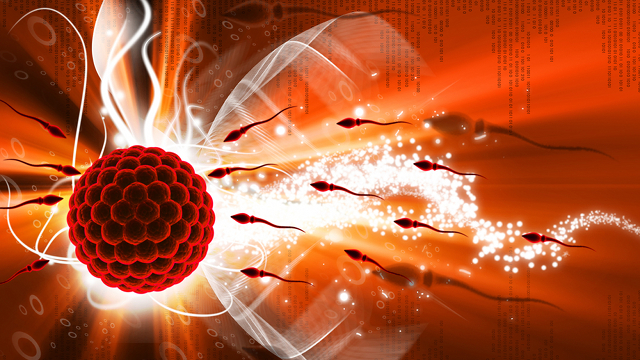 The achievement once again shows the remarkable possibilities presented by regenerative technologies like stem cells, while raising pressing ethical questions about the potential for human births in which parents might not be required. The key question here is, is this ethically acceptable? The boundary that divides man from machine continues to dissolve — often in more literal ways than you might imagine. Scientists in September announced a new class of implantable electronics that can carry out a designated task for anywhere from a few hours to several weeks before disappearing completely, resorbing into the body after serving its purpose. The potential applications of this technology — dubbed "Transient Electronics" by its creator, bio-engineer John Rogers — are many, and run the gamut from vanishing biological implants to environmentally friendly phones. For the first time in history, a group of researchers did a longitudinal study of what happens to women who seek out abortions, but are denied them under restrictive legal frameworks. The UC San Francisco research team followed nearly 1,000 women from diverse backgrounds across the U.S. over several years, after they were unable to have their abortions. What they discovered was that these women were more likely to slip below the poverty line, be unemployed, remain in abusive relationships with the fathers of their children, and feel stressed out from having too many responsibilities. 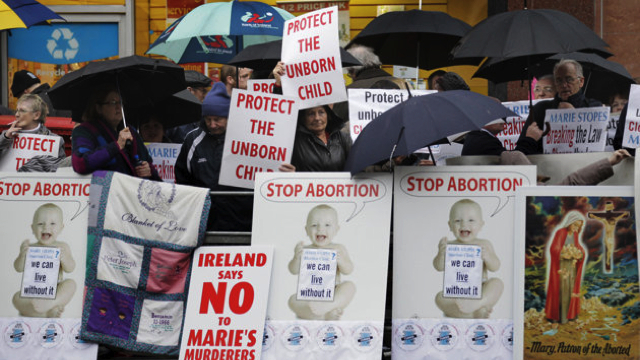 Only a tiny percentage of them put their babies up for adoption, and most already had children before seeking an abortion. What this ongoing study demonstrates is that abortion is an economic issue for women, with dire consequences for those denied them. I think the sample is way too small for the study to be representative. But it is just a start to begin with. The future of space exploration belongs not to government agencies, but private companies, and California-based SpaceX is leading the way. This year, while NASA's various Space Shuttles were busy hanging up their space boots, SpaceX became the first private company in history to complete a commercial cargo delivery to the International Space Station, the first of 12 contracted resupply missions in a $1.6-billion delivery deal with NASA. 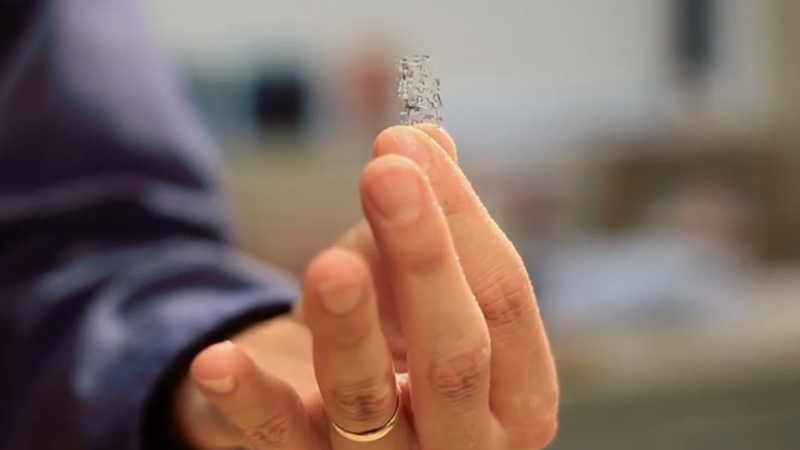 At last, a rubber-meets-the-road moment for materials science. Using a nano-fabrication technique called electrospinning, a team of researchers created a female condom that is woven out of fibres that block sperm and also release a medicine that prevents HIV infections. The material can also be designed to harmlessly evaporate in a matter of hours or days, depending on what the woman wants. Sure, the Mars Rover could change the future. But this simple technology could change women's lives all over the world right now. This was the year of water in our solar system. We already had strong evidence of plentiful water on the Moon, and this year we found it for Mars, Jupiter's moon Europa and Mercury — plus we got more detailed images of Saturn moon Titan's river systems, which probably flow with liquid methane and ethane. 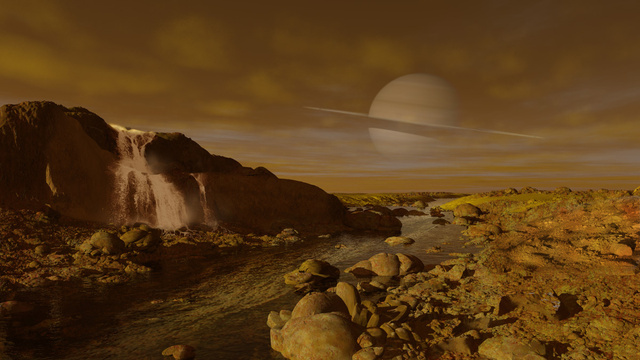 Water on other planets isn't exactly like water on Earth — usually it's packed with hydrocarbons, or is extremely brackish. But now at least we have evidence that water isn't as usual as we thought out there. Future space colonists may be able to mine for water on other words, using refineries to purify it into something potable. It's hope that our life on earth will get better with more breakthroughs.